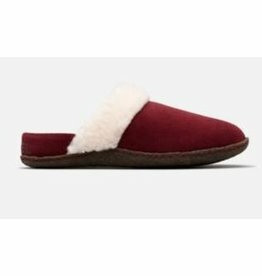 Lounging around the house has never felt (and looked) so good. 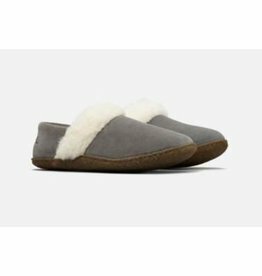 Slip into our cozy slippers crafted of a soft suede upper, faux fur lining, removable molded EVA footbed, and slip-free rubber outsole. Your feet will thank you. 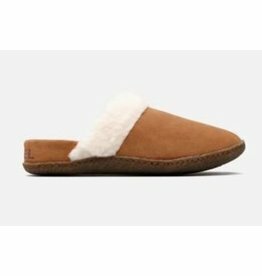 An off-duty classic for its warmth and comfort, this cozy slipper is crafted of a suede upper, faux fur lining, a removable molded EVA footbed, a rubber outsole for slip-free days.